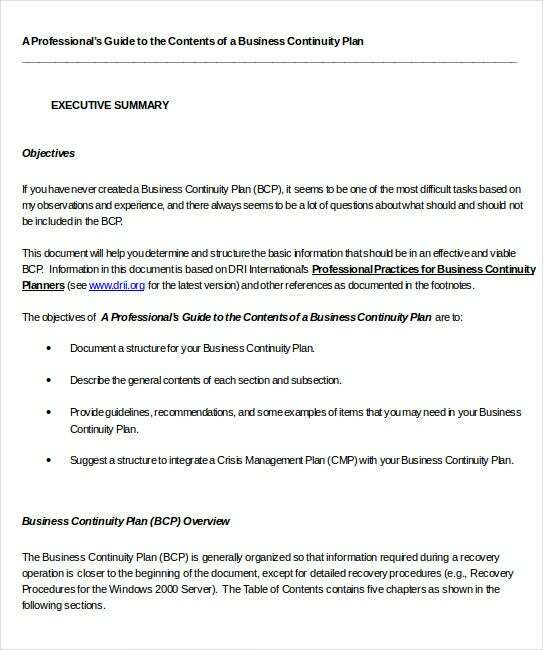 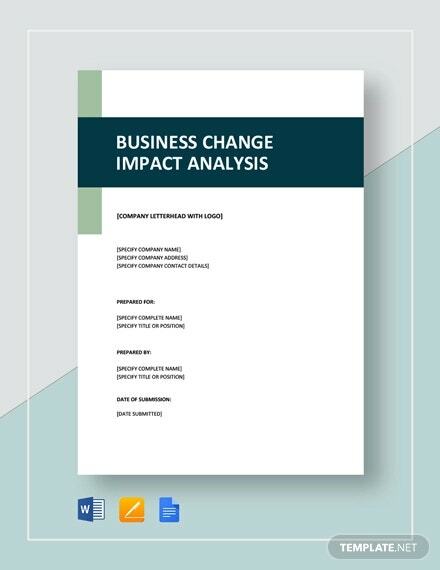 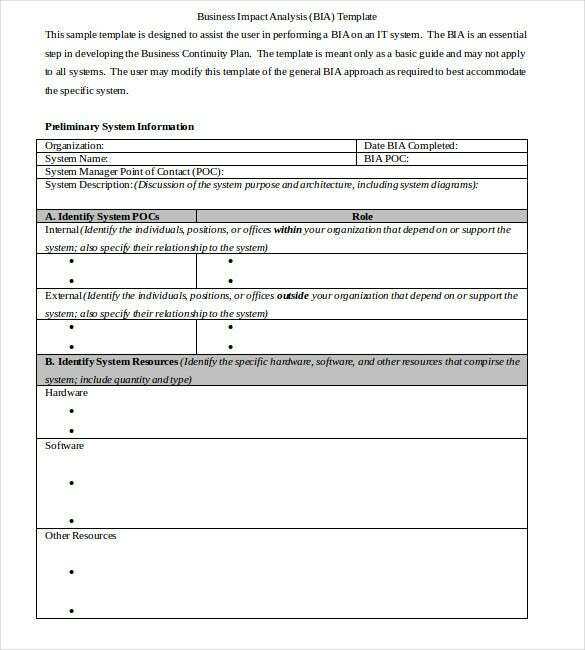 Business Impact Analysis Template – 9+ Free Word, PDF Format Download! 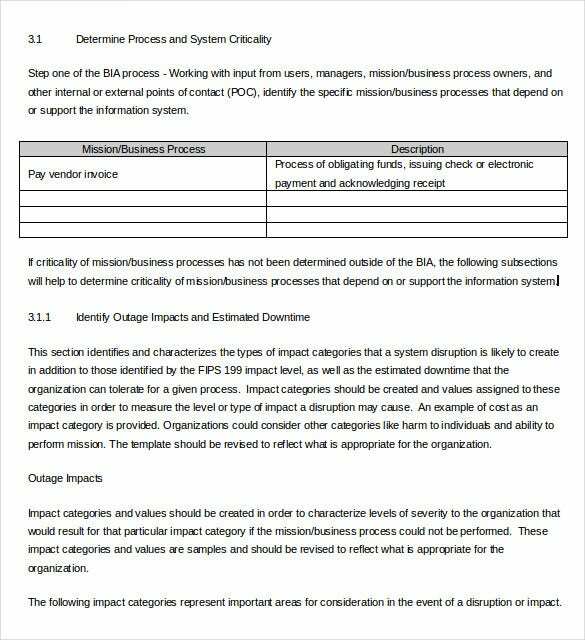 Your responsibility to identify, measure and mitigate the impact of potential risks in a company is work done by a business analyst. 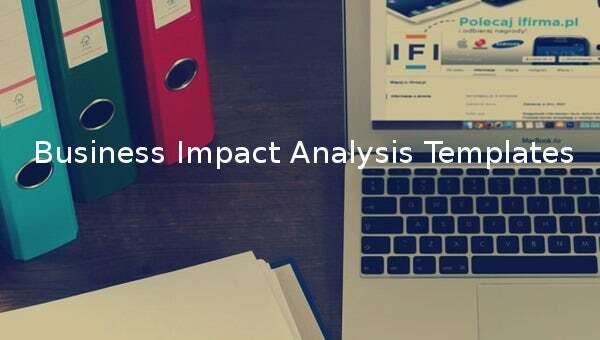 Business impact analysis is thus a concern that lies more on a business process, and this requires the analyst to be able to identify the risks that are likely to occur should a business process go wrong. 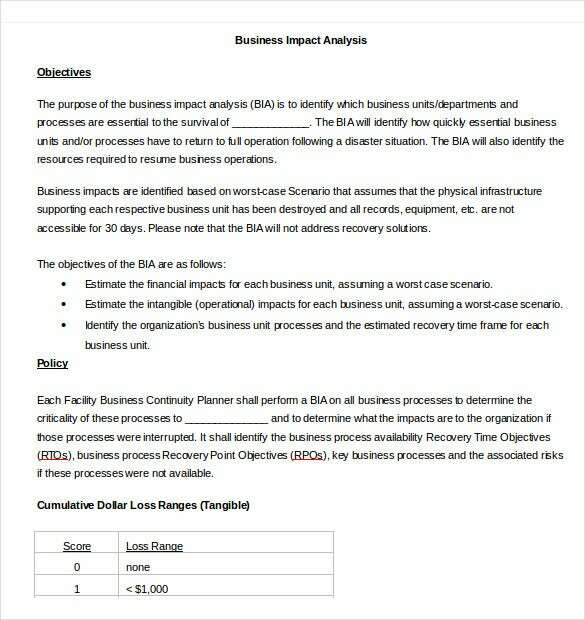 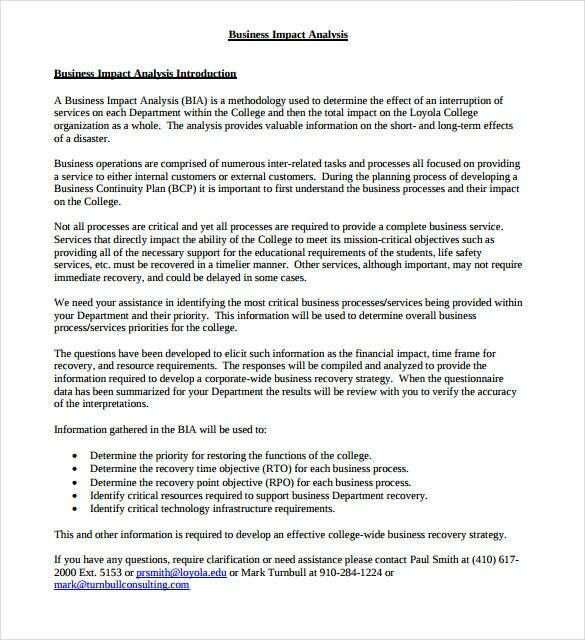 As an analyst, you can take advantage of Business Impact Analysis template to make the analysis smooth. 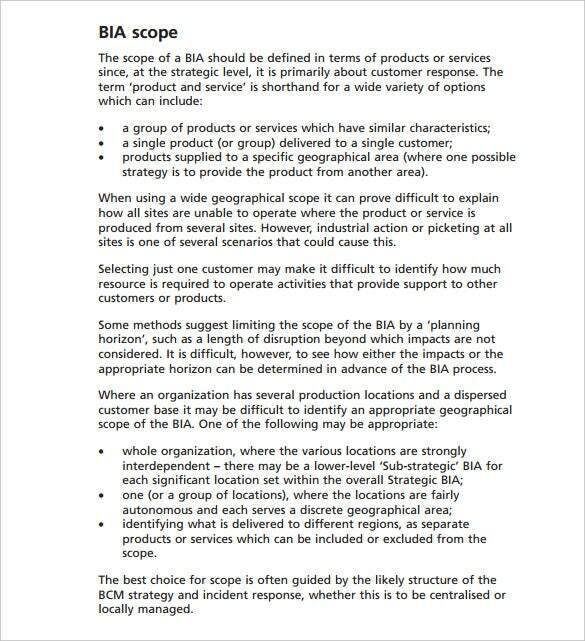 Also, the industry analysis template must reflect the extent of the risk should damagers occur. 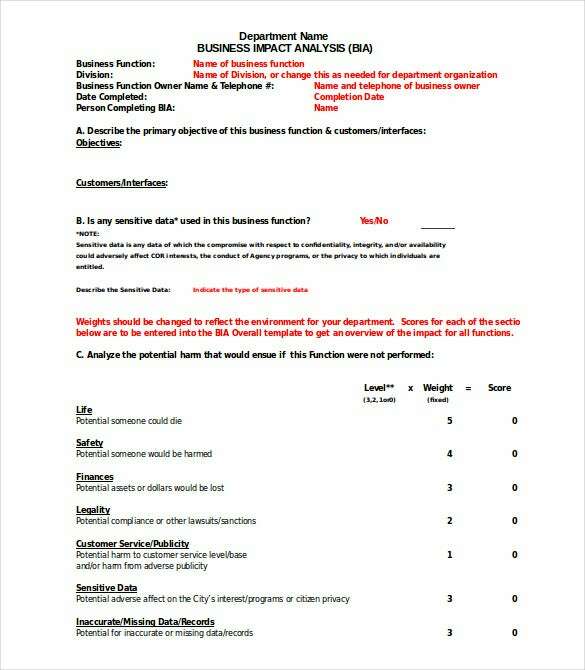 You can also see Analysis Templates. 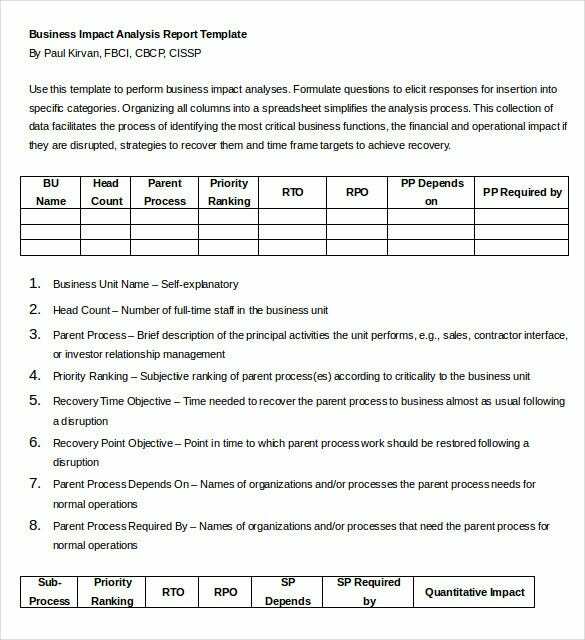 The same excel, PDF or word analysis template must reflect the solutions to the potential risks that are likely to occur during a business process.